This post was updated October 2016. Holiday travel can be a stressful experience for jet setters and road warriors alike. There’s a lot to do and to remember and any number of things can fall through the cracks. Good news! There are several apps that can help your holiday travel plans go off without a hitch and keep you from pulling your hair out. We know that apps can be the most helpful travel tool, and we had a hard time just picking five apps to talk about! Honestly, we could have mentioned a bunch more. But, just to get you started, we shared our top five picks. How Can Travel Apps Help You? There are many things that apps can help you to manage when you’re getting ready for an upcoming trip. Check out the video below to learn about our favorite travel apps that will help keep you organized for the holidays. Wait! Before you press play, remember that you’ll only benefit from these apps if you use them. That doesn’t mean that you need to use them all. Simply, choose one or two (or three) based on your specific needs and then add them to your usual travel routine. What are your favorite travel apps? Share them in the comments and tell us why you love them. 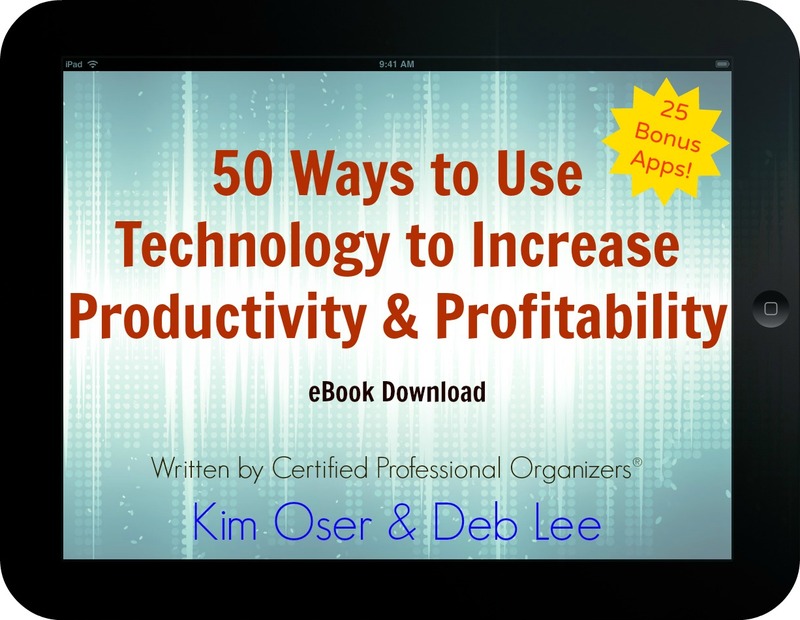 Download a list of 40+ apps and resources! Want to get a list of over 40 travel apps and websites to help you stay sane as you make your holiday travel plans? Download the entire list! *By requesting the resource list from the Holiday Travel Apps, I understand that I am opting into Kim Oser and Deb Lee’s occasional newsletter. I understand that I can unsubscribe at any time. Wishing you safe travels and happy holidays!